The Story of A Canadian Band. Trying To Make It In The States. 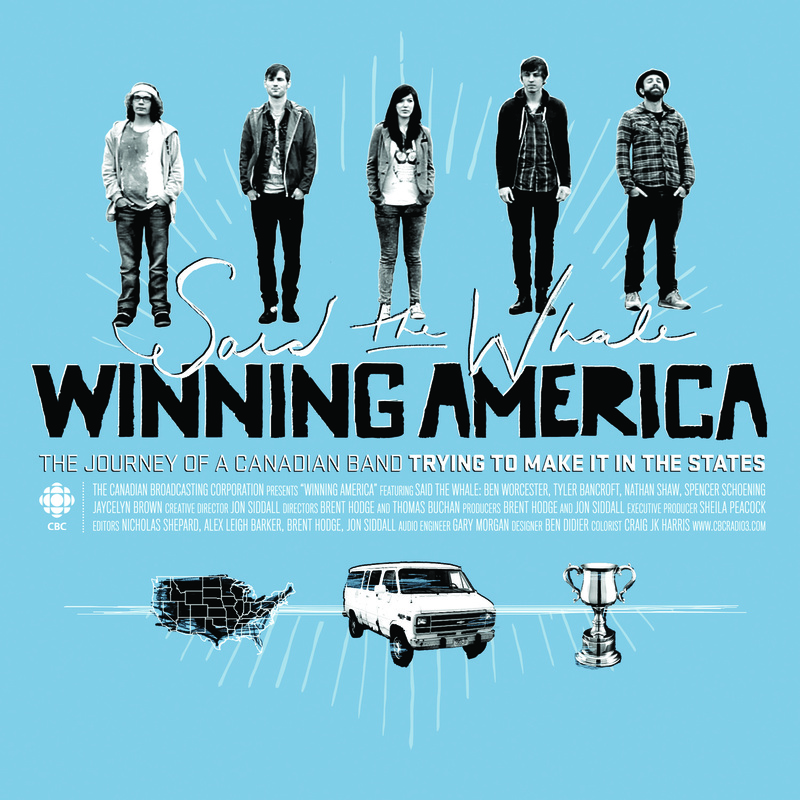 This CBC Documentary follows Vancouver band Said The Whale to South by South West Festival (SxSW) in Austin, Texas. It’s a true story about the hardships and successes of touring band trying to make it at the biggest music festival in North America. WINNING AMERICA is going national on Saturday, April 7th on CBC 9:00 am PST/ 12:00 noon EST.